Communities in this area are referred to as “quaint and friendly” with all the amenities of the city. 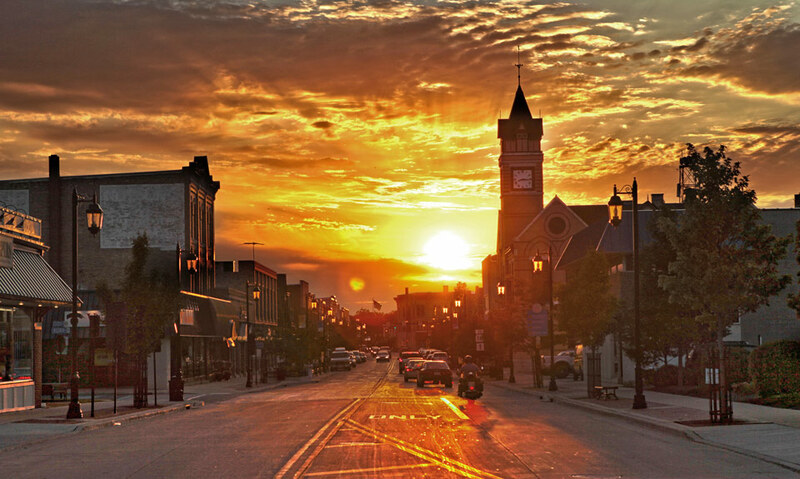 Spacious lots can be found, along with small town centers with homes and shopping, dining, and historic charm. Best of all, the proximity of nearby lakes offer calm serenity for some and recreational bliss for others. Amenities that take advantage of lake view abound, and for those that wish to live in the country, opportunity awaits. Friendly, community minded, recreation and outdoor focused. Growing families, professionals, and individuals who appreciate the outdoors. A variety of home sites include affordable to opulent homes, country and lake living, and subdivisions. Recreation and nearby amenities. Community and outdoor solitude. Lake living. Proximity and availability of nearby lakes and parks. 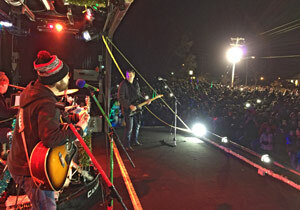 Community events. Convenience. 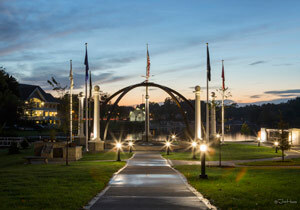 Lake living, cultural and recreational offerings, the best of both worlds. Discover the wide range of homes in the Lake Country Neighborhoods, active and growing communities! The City of Pewaukee is located on Pewaukee Lake in Waukesha County’s Lake Country. While maintaining a country feel, Pewaukee offers an environment where you can safely live, work and enjoy a variety of recreational activities all year. The community is vibrant, an ever-changing city filled with things to do, places to go and people to see. Pewaukee encompasses 21 square miles of land and water with over 13,500 residents. A major draw to the city is Pewaukee Lake, which provides boating, fishing, sailing, waterskiing, swimming, and birding during the warmer months, and ice fishing in winter. Pewaukee Lake is the only Class A Muskie Lake in the county where numerous trophy fish are caught each year. With several industrial parks and thriving businesses, it also offers a number of great restaurants that take advantage of lake views and a variety of shops and parks. Pewaukee is a quaint and friendly town offering a mix of historic homes and new construction. Look for subdivisions, private settings, lake cottages and large beautiful homes that take advantage of lake living. The area also offers activities and festivals including family events like Waterfront Wednesday’s, Taste of Lake County, and Cinema in the Sand, for example. In the heart of the Kettle Moraine, historic Delafield surrounds beautiful Nagawicka Lake and is just 30 minutes west of Milwaukee. The community offers historic sites, specialty shopping, award-winning restaurants, lodging, and a variety of recreational activities year round. 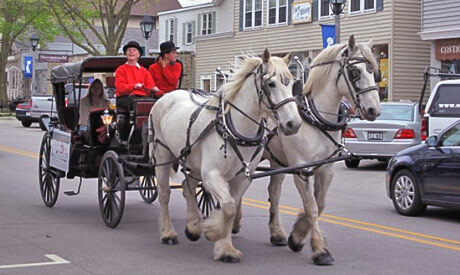 The charming downtown district features craftsmen, home accessories and gifts, clothing, eateries, an array of unique specialty shops and the award-winning Delafield Hotel. Community celebrations and festivals are held throughout the year and include the Delafield Block Party, Lake Country Women's Club Art Fair, a Halloween Celebration and the annual Breakfast with the Reindeer event. 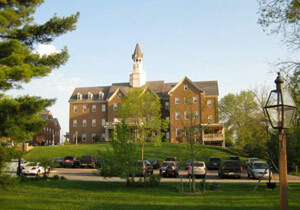 Other attractions include Hawks Inn, St. John's Northwestern Military Academy and Nashotah House. The Village of Hartland is a rural community that exudes small-town charm and a friendly, relaxed atmosphere with outstanding schools, churches, homes, excellent medical facilities, shopping, services and fine restaurants. The Bark River runs right through the village, and outdoor activities are an integral part of the landscape. Hartland has a very active recreation department that organizes year around activities. The village maintains ten parks with over 85 acres as well as two area golf courses that celebrate the gorgeous surroundings. There are 12 lakes located within a five-mile radius. Hartland offers a dynamic economic environment, a thriving business community, growing industrial base, lovely residential neighborhoods, convenience, and a unique sense of community. 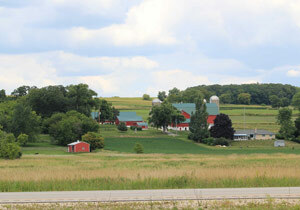 The Oconomowoc area is rich in cultural and recreational activities and events. An abundance of lakes, rolling woodlands, 33 parks and six golf courses are the setting for outdoor fun. Rivers, lakes, and ponds are perfect for a range of water activities, including swimming, water skiing, sail boarding, fishing, and boating. In winter, frozen lakes mean ice fishing, figure skating, hockey games, and ice boating. The snow-covered countryside is ideal for cross-country skiing, snowshoeing, and sledding. Parks accommodate biking, hiking, camping, picnicking, nature watching, and all kinds of sports. The YMCA at Pabst Farms provides an array of sports programs and activities for the entire family, including an 115,000-square-foot facility. 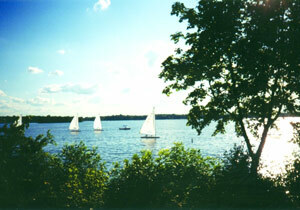 The Lake Country Trail runs from Waukesha to Oconomowoc and is a year-round recreational asset. For culture, the Oconomowoc Arts Center offers a professional series of programming, a film series, a Cabaret dinner and show series, a comedy series and special events. 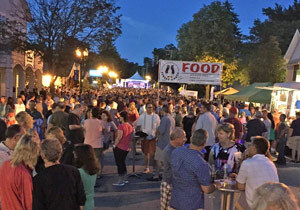 The community also hosts special events and festivals throughout the year including the annual Oconomowoc Festival of the Arts as well as annual parades, street dances in August, a farmer's market on Saturdays, Gallery Night events and free Moonlit Movies concerts. 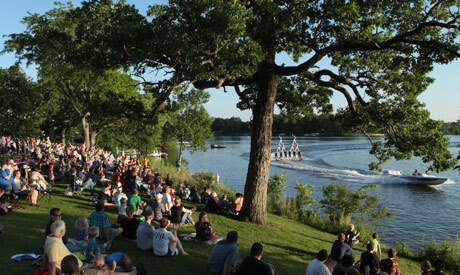 In summer, the Badgerland Water Ski Show Team presents free shows on Fowler Lake.